West Bromwich have made the free-transfer signing of Preston defender Billy Jones on a three-year deal. Jones has moved to the Hawthorns after his contract with relegated North End came to an end. 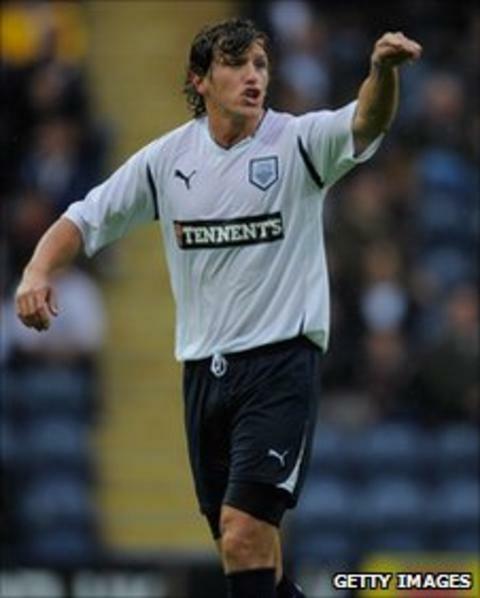 The 24-year-old, who can also play in midfield, was Preston's player of the year last season in the Championship and made over 150 appearances for them. He is West Brom's second signing of the summer, the Ipswich defender Gareth McAuley having joined in May. The former England Under-20 international began his career with Crewe before joining Preston on a four-year deal in 2007.